In the hustle and bustle of life, you have to be good at managing your time. For many people, especially those who work online, doing effective time management can be excruciatingly difficult. 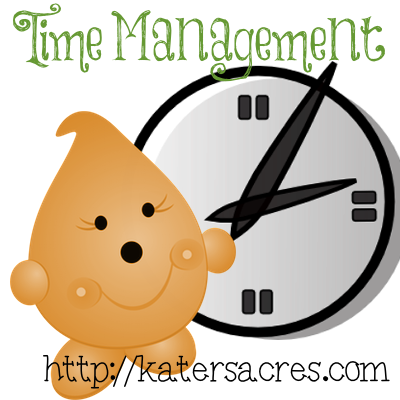 For those of us who are good at managing our time, we have learned the art of “stealing time.” Stealing time sounds like something that would be hard, but imagine a place where you can ‘steal time’ all to yourself and still get everything done you hope to accomplish…that’s exactly what today’s post is about: time management and time stealing. I’m a pretty good time manager. But I will admit that there are days, when motivation is lacking and things just don’t get done. And I’m sure that every single one of you, are just like me and have that happen to you. For those of you who are in denial of this, you need time recovery! So how do we to resolve this very basic and everyday problem of stealing time or finding extra time during your day, with the time it’s already been given to us? Every time I find myself complaining about the lack of time that I have. I am reminded that I have the same amount of hours in the day as the Jesus Christ, Mozart, and those people who always get everything done (be honest, you know people just like that). But the sad thing is, knowing this doesn’t make it any easier for me to feel accomplished or to get things accomplished. So how do we find time in our hectic and busy schedules? I’ll tell you how. It’s pretty easy actually. It’s things you probably already have and things you probably already are doing. It’s not so much that you’re stealing time, it’s how to use your time anymore efficient manner. Being proactively and thinking about time that you feel is “wasted” and use it to bring productivity to yourself and your lifestyle. So here’s a little secret of mine. Right now, I am writing this blog post, through a voice recognition system on my iPhone while I drive. Yep, you read that right. I have typed this entire blog post from a voice recognition system that’s embedded into my iPhone. Did you ever think of stealing time this way? Right now I am driving in the car, on the way to visit my Mom, who is about 40 minutes away from me (a two hour drive in total). And all I have to do is talk into my phone, insert the punctuation, and speak, and this magically appears on my note tablet. WOW! And to think I was worried I wouldn’t get my blog post done…So this means that when I go home, instead of typing out a whole blog post and taking hours to do it, I already have my content right here in my hand because I took the time to do it while I was doing something else. But there’s a reason that this works for me. I’m always on the go. I find myself often in the car either sitting as the passenger, or driving long distances. I use this time to my advantage. When I am in the car (even as I drive) I make phone calls, lists, schedule appointments, and I do the things that I can do while driving, instead of doing it when I’m at home. I mean let’s be honest… I can’t work on my Parker StoryBook Scenes in the car. But I can schedule a tweet or I can schedule a post to Facebook or I can dictate a blog post. I find it’s a simple method saves me time, energy, and sanity. So your challenge until next week, is to build your brand, using things you already have. Put them to good use! There are things at your disposal that you probably already have that you are not taking advantage of. If you have a smart phone, and you use HootSuite, you have no excuse not to have that app on your smartphone…but more than that, you have NO excuse not to use it! Be creative, discover new ways to do the same old thing, and steal time for yourself. Edit your listing photos while your hubby drives you around (yes, I do that) or make a list of the things that you have to do while your hubby drives you around. Here’s the bottom line: You have no reason why you need to be on the computer more than four to a maximum of six hours a day! And yet, I know many of my readers spent 12 hours a day online. There are more important things in the world that you need to get done and part of it is learning how to multitask and doing it effectively. Next post: Polymer Clay Pens Extravaganza! Katie, thanks for the info. I am reading your blog and posting a comment as we are driving to my aunts funeral. 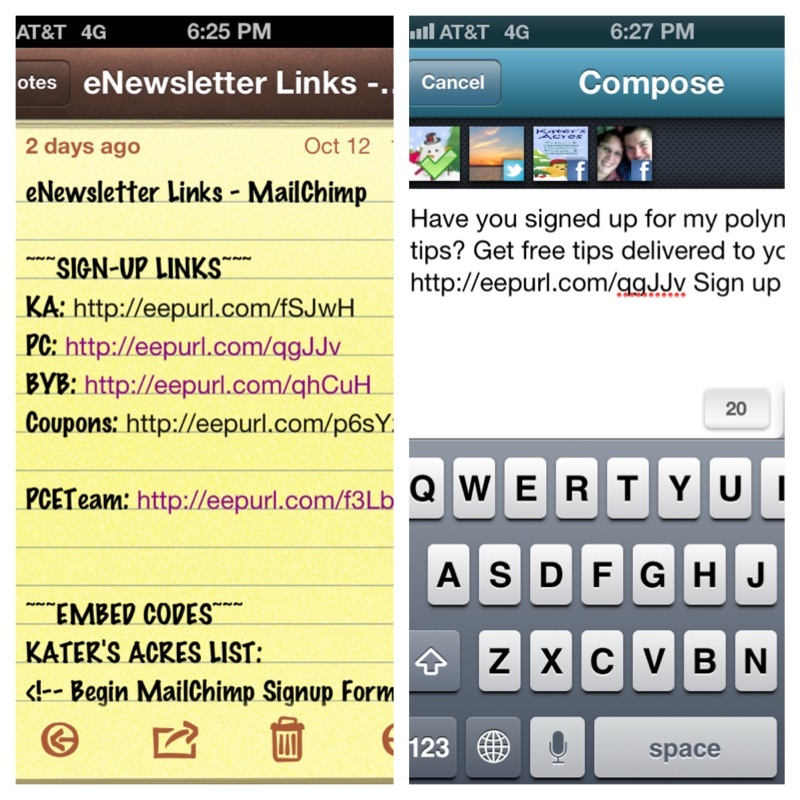 I need to check into HootSuite and what phone app are you using to talk your blog into your phone. I need it! I have in iPhone…so I just open up “Notes” and use Siri to talk…she records me. Simple & easy and there are NO extra apps required. Then when I get to my computer, I “copy & paste” what I wrote in notes into my blog and add the formatting. Easy-peasy.